FUEL DELIVERY	We have capacity to deliver tanker loads as needed by Farmers and or Retail Customers in all of Inland Northwest and Northern Idaho. 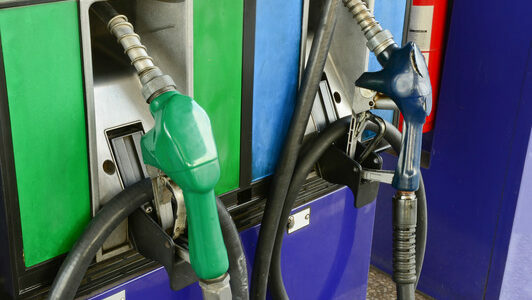 UNBRANDED BULK FUEL	Our unbranded fuel allows for less expensive pricing in the market. We deliver to Washington and Idaho businesses. JMT PETROLEUM is an unbranded wholesale supplier of fuels: gas, road diesel, dyed diesel, heating oil, Kerosene and Jet A throughout Pacific Northwest and Northern Idaho. The company has a fleet of trucks for convenient delivery of wholesale fuel, heating oils to residents and designated routes of delivery for keepfull programs. JMT is a Phillips 66 lubricants distributor and has a wide variety of bulk oil, grease, lubes and oils for farmers, loggers and commercial customers. We cater to our customers with daily, weekly and monthly delivery of lubricants. JMT is a Pacific Pride Franchisee of Pacific Pride Commercial fueling Site, a fuel card that can be used across all of US and Canada sites for convenient fueling, with a state of the art fuel management system to track miles, use and maintenance. Pacific Pride Fuel card can be used at any Pacific Pride and PrideNet site, please contact our office to apply for hassle free card and discounts. JMT also has retail sites for convenience of its loyal customers and the Pacific Pride Cards can be used at all of them. We are a small family owned business and pride ourselves in taking care of our customers.